Boonton, NJ - The end of the year brings no greater joy than the opportunity to express Season's Greetings and good wishes. Your support is very much appreciated and we wish you health, happiness, and success in the New Year. 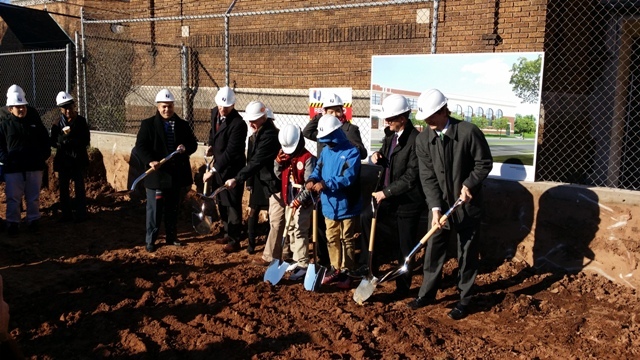 Newark, NJ- On Friday, November 21st we attended the ground breaking ceremony for the TEAM Academy Charter School Gymnasium Addition. Phelps is working alongside TEAM Academy Charter Schools for the construction of a 7,800 square foot, one story gymnasium addition to their existing middle school. Expected completion is Summer 2015. BOONTON, NJ - We are excited to announce that Phelps Construction Group has signed it's 250th contract! We will be working for the Morristown Area YMCA right here in Boonton renovating the Ada Budrick Childcare and Learning Center located within the Boonton United Methodist Church. NEWARK, NJ - Phelps Construction Group and KSS Architects have partnered for the design and construction of TEAM Academy Charter School's new high school on Littleton Avenue. The new charter school will feature science labs for biology, physics, and chemistry, a library, gymnasium, and turf athletic field in addition to classrooms. The project is currently in the design phase and construction is expected to start early Spring 2015. 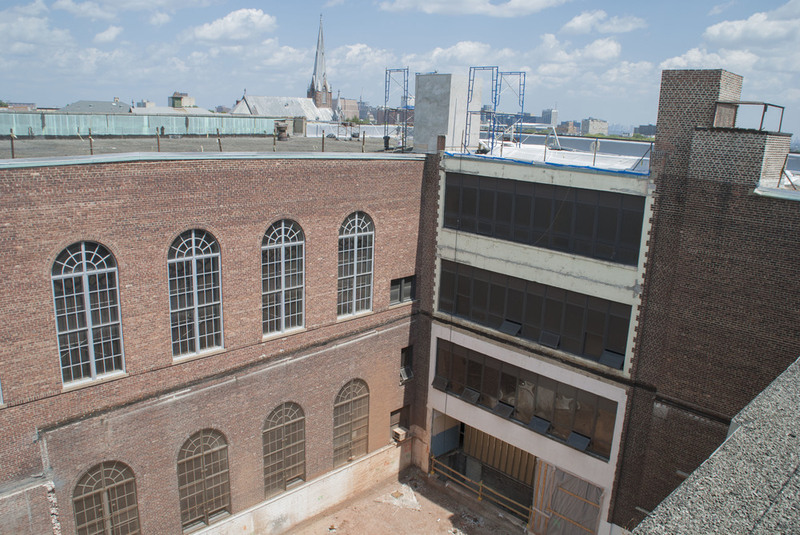 NEWARK, NJ - Phelps is proud to be working alongside TEAM Academy Charter Schools once again with the construction of a 7,800 square foot, one story gymnasium addition to their existing middle school. The gymnasium will feature sports flooring, divider curtains, and new gym equipment. Expected completion is Summer 2015. NORTH PLAINFIELD, NJ - Phelps is excited to once again be working with Global Auto Mall in North Plainfield, New Jersey. This time around, we are working to provide an expanded parking lot to help accommodate their growing inventory. Previously, we completely renovated their existing facility to meet new Chevy facility image standards. 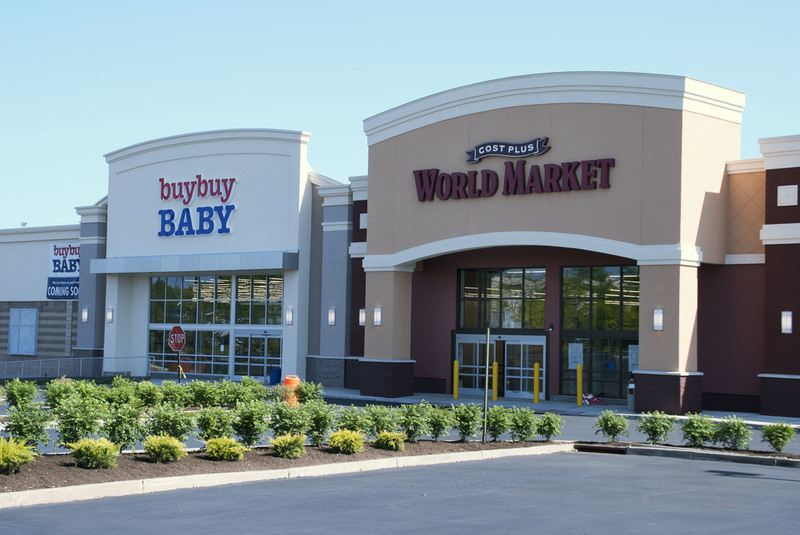 NEWARK, NJ - Phelps Construction Group was brought on board by the Friends of TEAM Academy in the Pre-Construction Phase of this project in order to provide a comprehensive budget, constructability review and value engineering. 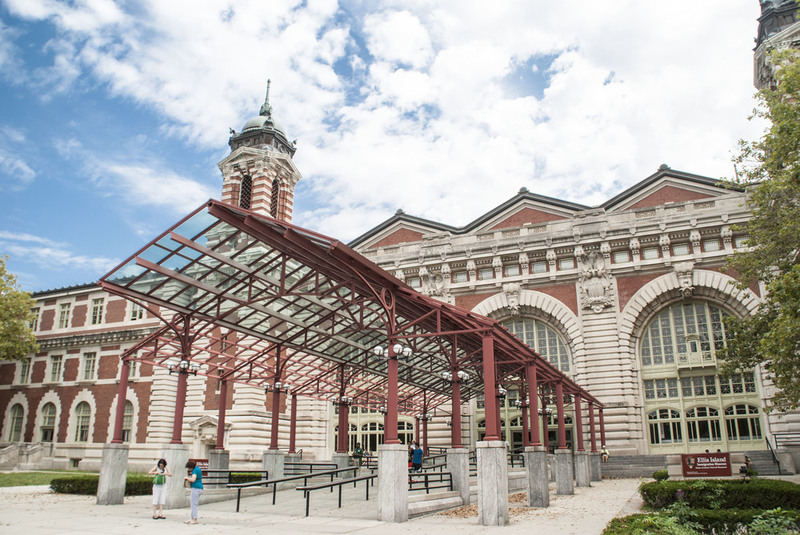 Currently, we are acting as the General Contractor to historically restore the facade and historically preserve the “historic fabric” of the school which was built in 1876. When complete, the building will accommodate one elementary school and one middle school with an expected student population of 1,000. ROSELAND, NJ- Phelps Construction Group is working for Normandy Real Estate Partners on the interior demolition and renovation of 3 Becker Farm Road. 4,000 SF of first floor space and an additional 26,000 SF of second floor space will be renovated into new offices and a conference center for a prominent New Jersey law firm. We are in the process of getting a new phone system, if you are having any difficulty getting through to the office please use our temporary number 862.244.2743. Thank you and sorry for the inconvenience. 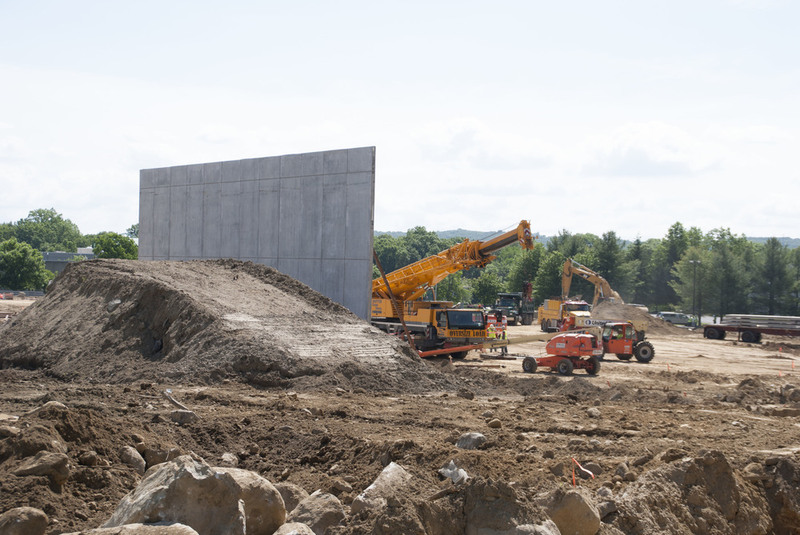 MOUNT OLIVE, NJ - The erection of Precast Concrete Wall Panels started at the Fratelli Beretta Usa, Inc. project in Mount Olive, New Jersey! LIVINGSTON, NJ - Bottle King dedicated its new flag pole during a flag raising ceremony early Sunday morning with the assistance of VFW Post 2856. BOONTON, NJ - A grand opening ceremony was held at the state-of-the-art Chevrolet and Buick facility at Dalessio Chevrolet & Buick this weekend. The alterations and addition to Dalessio Chevrolet & Buick, which were completed on schedule in December 2013, brought the existing showroom, offices, and customer service area to new Chevy standards. In addition, an 898 SF Service Entrance was added to the existing 4,552 SF dealership and the exterior facade was remodeled to create a welcoming face for buyers. Ground Breaking for Fratelli Beretta USA, Inc.
MOUNT OLIVE, NJ - A ground breaking ceremony was held for the construction of Fratelli Beretta USA, Inc. this afternoon. The ceremony, which marks the start of construction by Phelps Construction Group, was attended by two representatives of Vollers Excavating & Construction, Simone, Corrado, and Matteo of Fratelli Beretta, and Fred Ferraro of Jones Lang LaSalle. 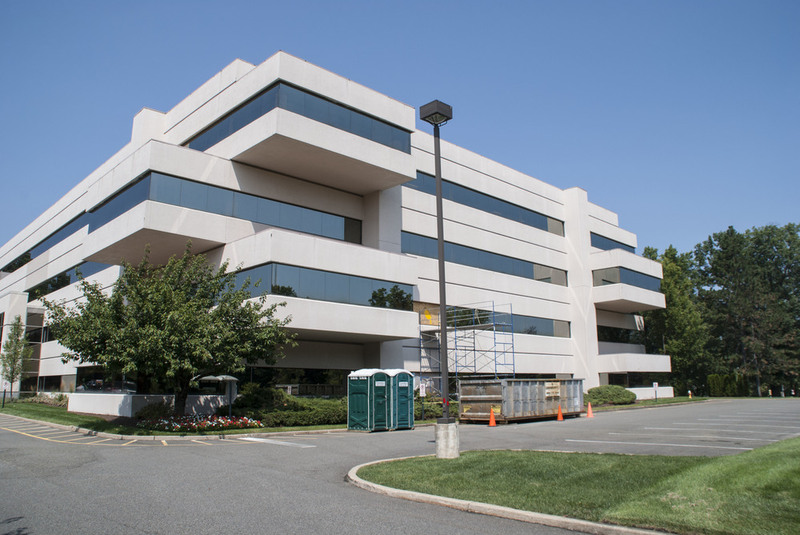 PARAMUS, NJ - This project involved the selective demolition and interior fit-out of an existing 7,000 SF medical office space. The new space features eight exam rooms, two X-Ray rooms in addition to a staff lounge, reception area, scheduling area, support areas, and offices. In addition to the interior changes, a private entrance was constructed for the Hospital of Special Surgery. LITTLE FALLS, NJ - Phelps Construction Group recently completed the interior fit-out of Parabolic Performance & Rehab. Parabolic Performance and Rehab offers physical therapy, personal training, massage therapy, and post-surgical rehab services. Their second state-of-the-art facility overlooks the Floyd Hall hockey arena at Montclair State University. Previously, we completed the interior fit-out of their 5,000 square foot state-of-the-art rehab facility located in Montclair, NJ. 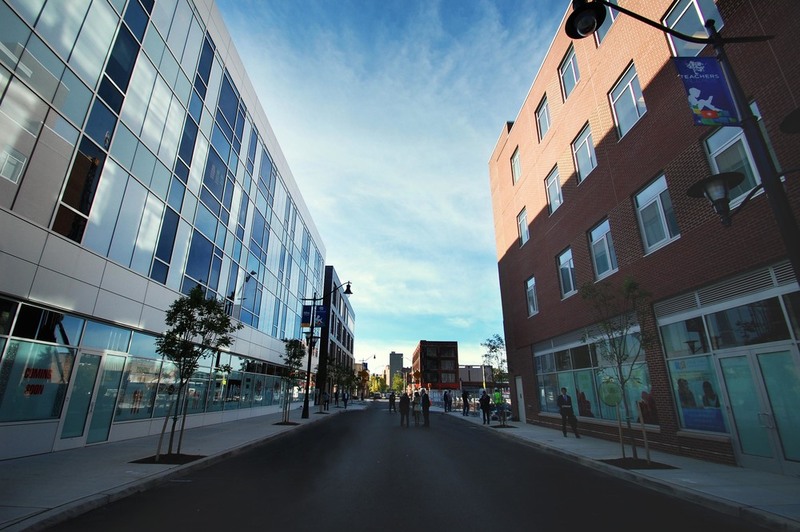 NEWARK, NJ – Phelps Construction Group was incredibly proud to participate in the revitalization of the City of Newark, NJ. 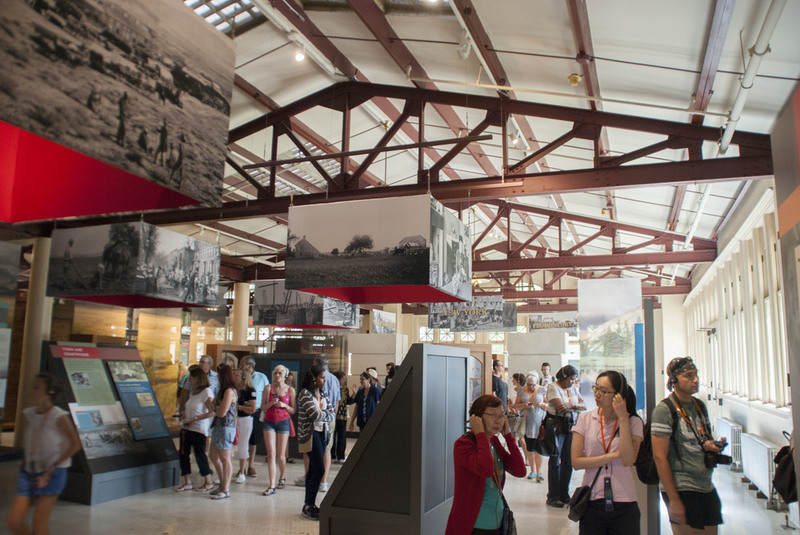 One of the nation’s major air, shipping, and rail hubs, Newark is now home to ‘Teachers Village at Four Corners’ -a major urban renewal project housing charter schools, apartments for educators and a new retail corridor. Phelps was awarded the first project, ‘Building Two’, a four-story 104,000 SF charter school building with first floor retail space in 2011. 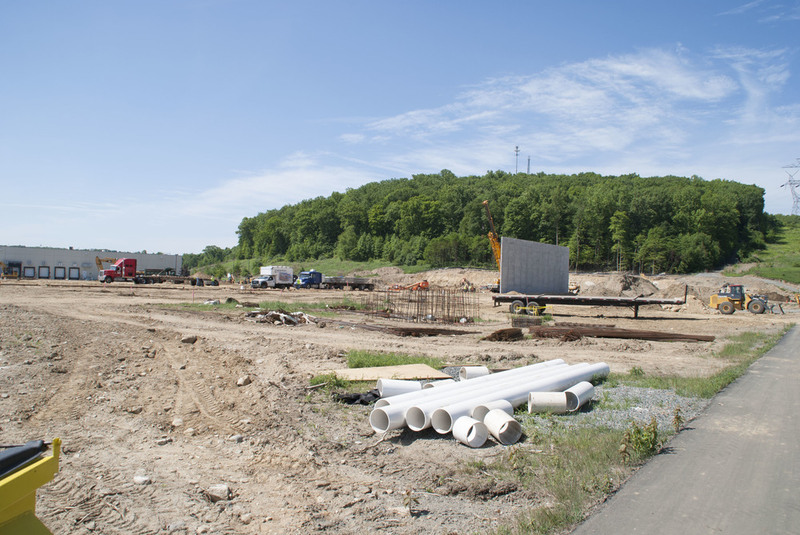 We broke ground for the project in February 2012 and completed the project in June 2013. 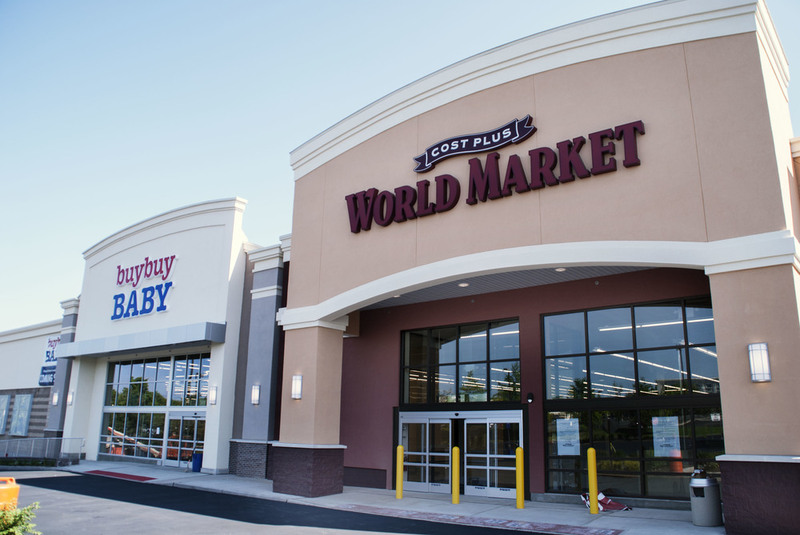 TEAM Academy and Discovery Charter School currently occupy the building along with six retail stores. LIVINGSTON, NJ – This project consisted of a major renovation of an existing building and a two story addition. BOONTON, NJ – Interior Alterations to the existing showroom, offices, and customer area took place at Dalessio Chevrolet & Buick dealership to meet new Chevy facility image standards. An 898 SF Service Entrance was added to the existing 4,552 SF dealership and the exterior facade was remodeled to create a welcoming face for buyers. Dalessio Chevrolet was completed in December 2013, on schedule. MARLBORO, NJ - The much anticipated steeple at the Church of Saint Gabriel's was installed this morning. 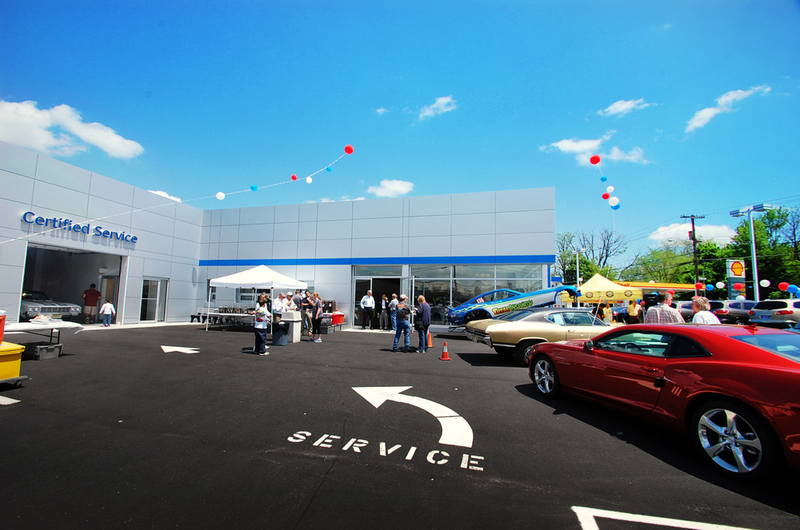 BOONTON, NJ - The alterations and addition to Dalessio Chevrolet & Buick were completed on schedule in December 2013. The project consisted of alterations to the existing showroom, offices, and customer service area to bring the facility up to new Chevy standards.